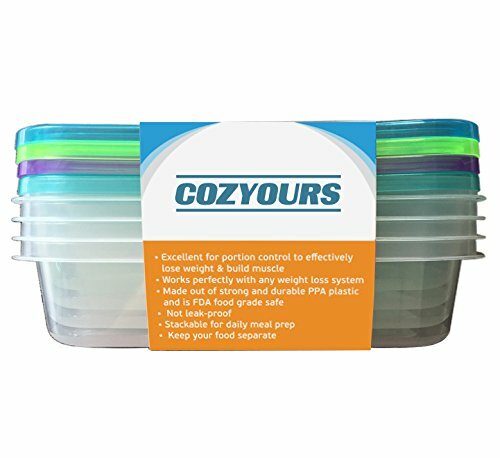 Upgrade to 2-Day Air for only $1.99! 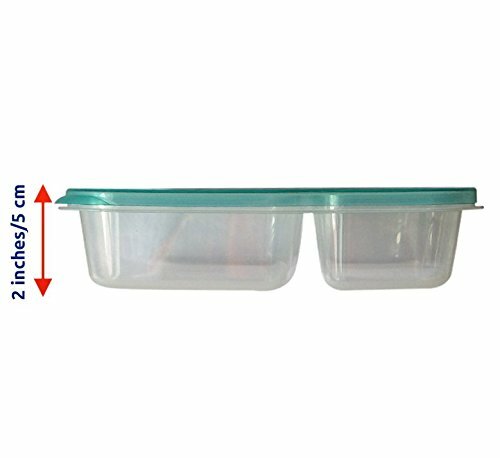 The lids seal tightly on the base and the food inside will not spill outside. 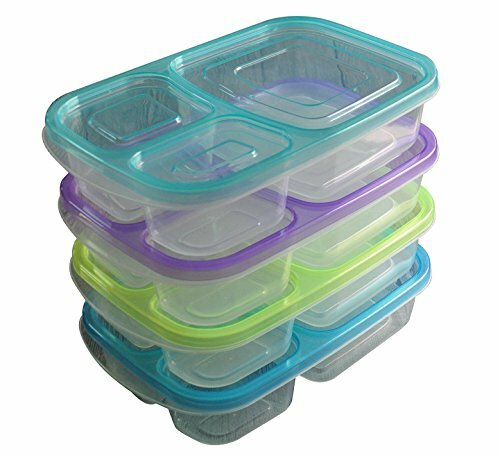 Container lids stay put, but can be easily removed by toddlers. 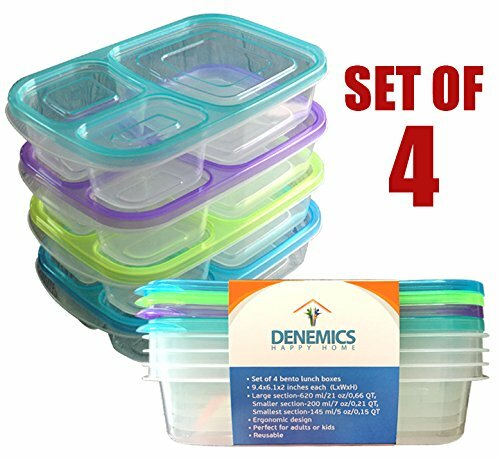 The 4 lids are nice and different colors, you could assign a different color per family member. 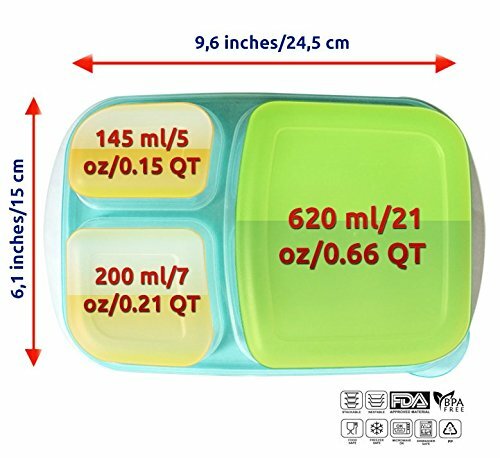 Ideal for leftovers or for lunches. 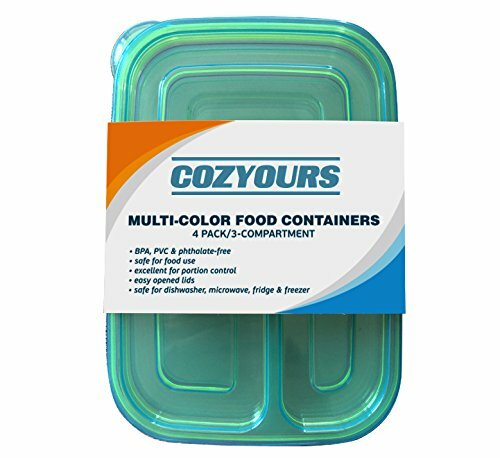 Durable and reusable, the containers are of much heavier quality than similar ‘take and toss’ products and will last through many months of waste-free lunch packing. 2 YEAR WARRANTY â€¢ If for any reason you are not satisfied with our products we’ll give you your money back or offer you a replacement. Due to the large number of feedback we receive, our automated system will leave feedback for you as soon as we receive your payment. Items defective upon receipt must be packaged in their retail packaging as if new and returned with a detailed description of the problem. We are unable to accept any items that have been used as well as any food items. Our standard shipping service is free, your order will be processed within 3-4 business days after your payment. Transit time varies from 2-5 business days. Expedited shipping takes 2-3 business days. 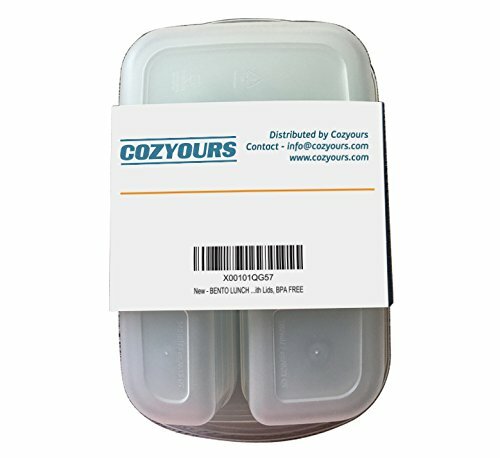 One Day shipping takes 1-2 business days and usually ships within 12 hours. We only ship within the continental USA, we do not ship to Alaska, Hawaii, Puerto Rico, APO addresses or any other USA territory. All of our items, unless otherwise stated, will only run on 1 volts. Please check to make sure your country complies with these specifications. 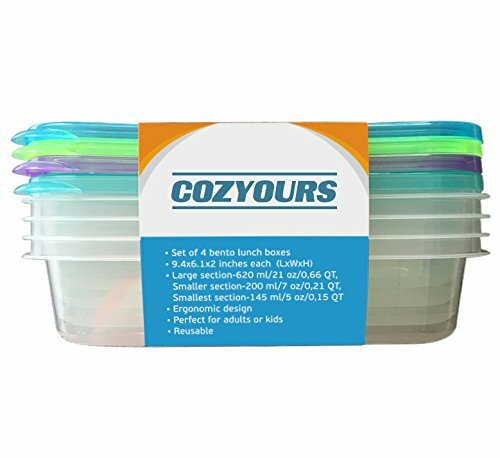 Be the first to review “CozYours BENTO LUNCH BOX SET; Lunch Box For Children, Toddlers & Adults; ( New” Click here to cancel reply.